At WGV Gymnastics we use love and encouragement to coach your child! Our highly trained coaching staff strives to help kids grow in self esteem and confidence while learning the skills needed to excel. 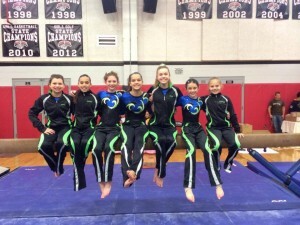 We offer a wide variety of classes including tumbling, preschool, parent and tot, and of course gymnastics at the competitive and recreational level. Sign up for a free class today! 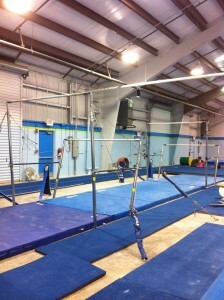 have gymnastics, tumbling, and adult fitness. training, martial arts, and dance. 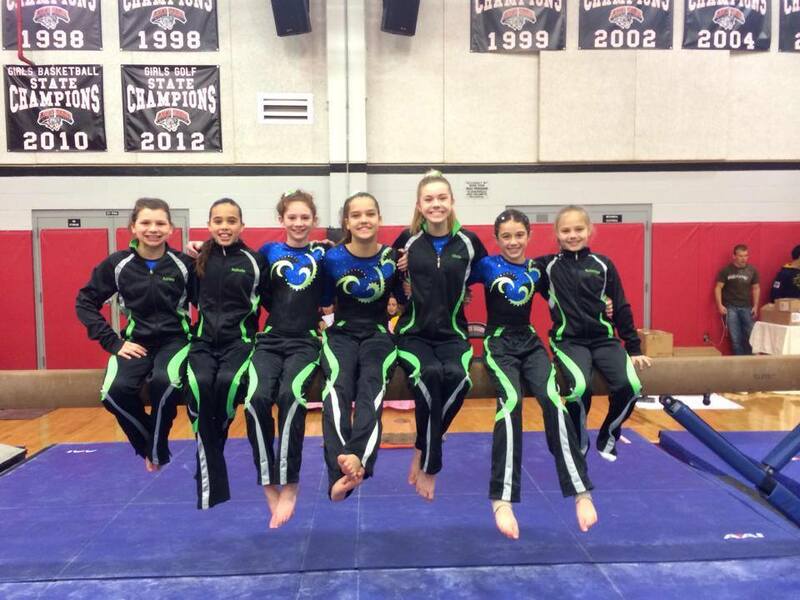 Our gymnastics coaching staff has 120+ years of coaching experience.